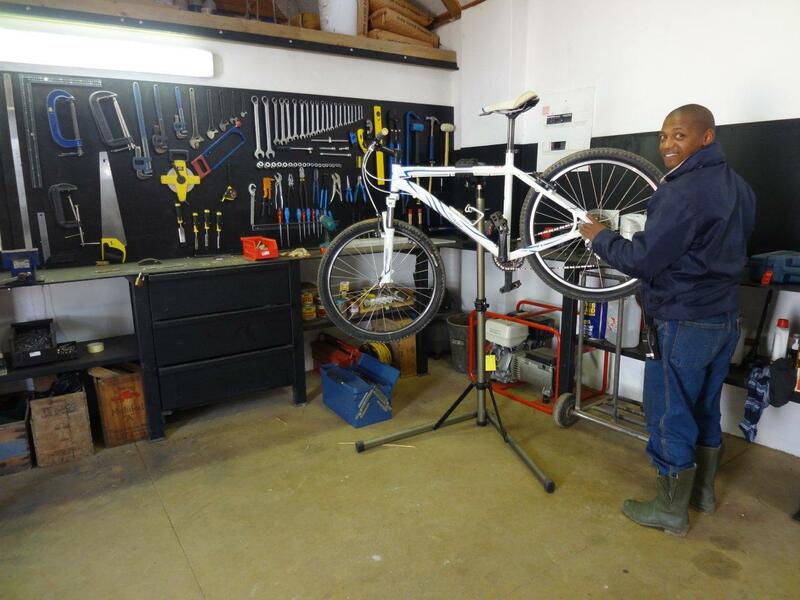 One of the many activities we offer our guests staying in our Farm Hotel is access to mountain bikes that can be used to take a ride around the farm. 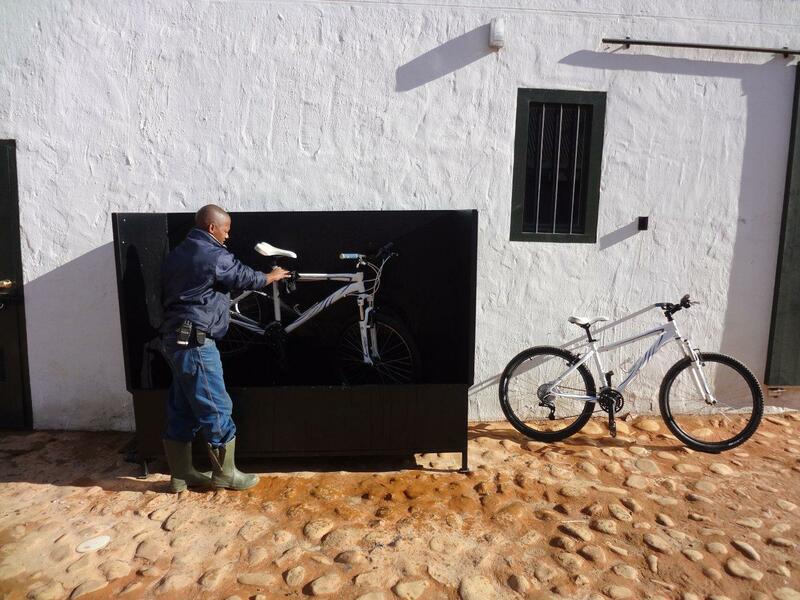 We have staff members who know how to maintain and look after the bicycles, so we can be sure that our guests always have a smooth ride (although puddles and mud are just part of the experience!). 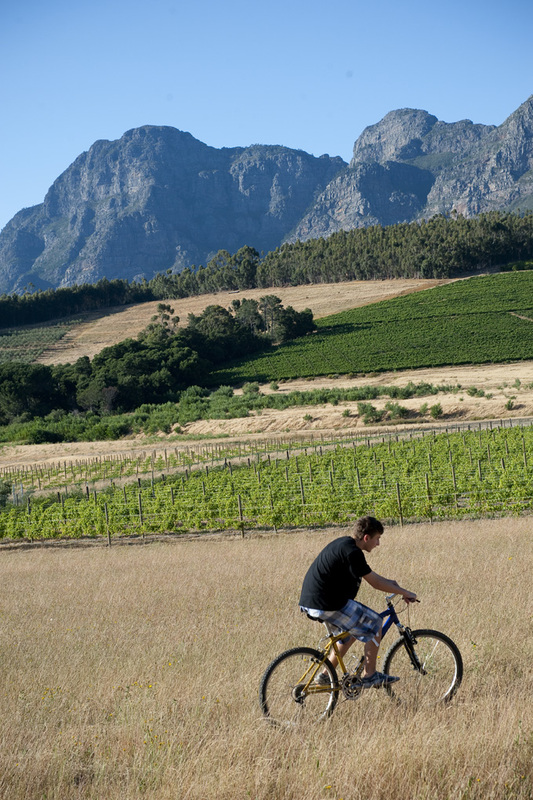 After touring the farm, taking in the vineyards, the dam, and other things, why not cycle around the Babylonstoren koppie, completing your ‘Tour de Toren’ by walking all the way to the top along the footpath to enjoy the magnificent view.